CTMD’s work in New York’s rapidly growing Mexican community resulted in the creation of two new community-led cultural organizations. Both the Mariachi Academy of New York and Mano a Mano: Mexican Culture Without Borders. 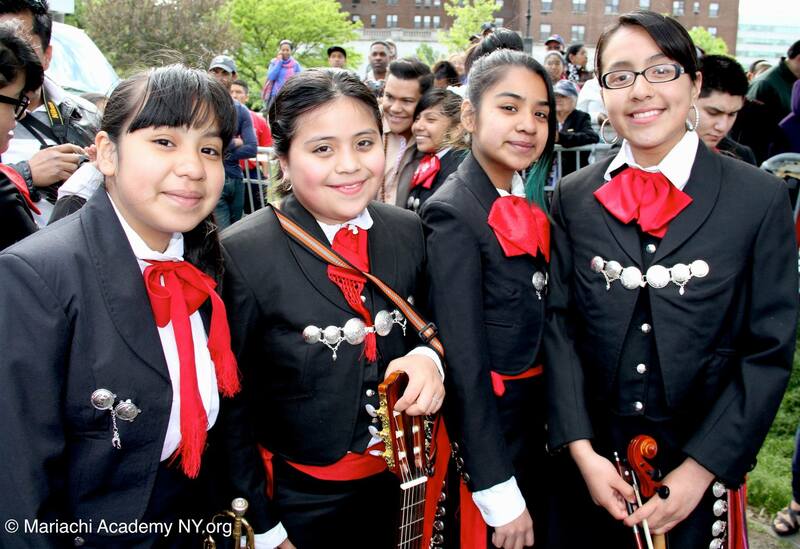 The Mariachi Academy of New York was founded in 2002 as the first such academy for youth on the East Coast. 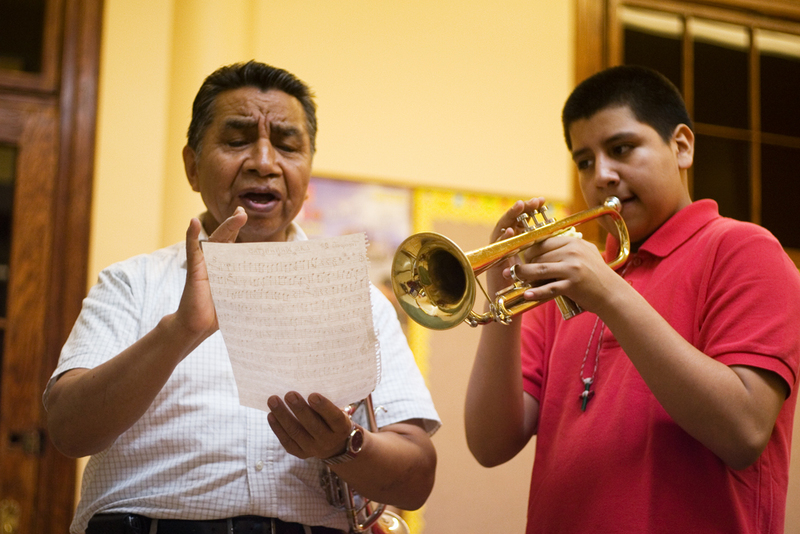 Based in Spanish Harlem, the Academy teaches Mariachi repertoire, instrumental technique, song, and ensemble performance to a talented group of ninety-five youth. The Mariachi Academy’s popular touring ensemble performs at community events around the city. The Mariachi Academy received its 501(c)(3) not-for-profit certification in 2008 and is directed by Ramon Ponce, Jr., leader of the ensemble Mariachi Real de Mexico. Mano a Mano: Cultura Mexicana Sin Fronteras (Hand in Hand: Mexican Culture Without Borders) was created in 2000 and is dedicated to celebrating Mexican culture in the United States and promoting the understanding of Mexican traditions among immigrants, artists, educators and the general public. 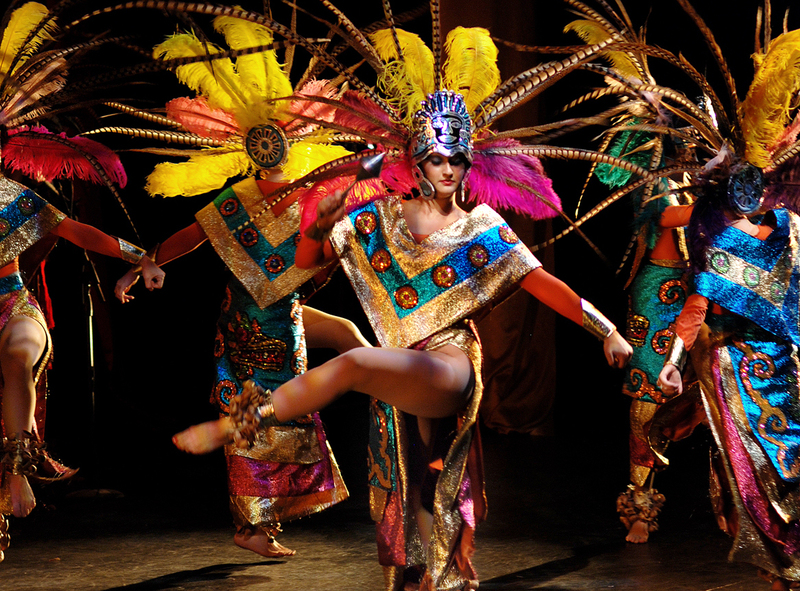 Mano a Mano partners with leading international organizations, museums, and local cultural partners to create landmark events and celebrations of Mexican culture. Mano a Mano received its 501(c)(3) not-for-profit certification in 2006. The Mariachi Academy of New York is devoted to preserving the rich heritage of Mariachi to youth in New York and performances for community-based and general audiences. The organization works to develop the participants’ skills in musical training, discipline, creativity and self-esteem while strengthening language, team working skills and a strong sense of identity. There are no upcoming events for Mexican Community Cultural Initiative. There are no past events for Mexican Community Cultural Initiative.